Spiritual Chameleons can play the part of a Christian quite well, they blend in so well that they are often overlooked, and can change colors to become what they perceive others want them to be. Anyone that can change who they are depending on their surroundings, is like unto a Chameleon that is able to look in two directions at once. This individual is worth learning more about! The faith that they claim to possess is carnal rather than Spiritual. Faith that is not given from above is not really faith at all. Faith comes by hearing, and our ability to hear is a gift from Yahshua who gives mankind the Word of God. Our faith in Him which is one of the fruits of the Spirit, it is also an incredibly important shield that protects us from all evil (Gal 5:22, Eph 6:13-16). In order to have a personal and intimate relationship with Yahshua the Messiah (aka Jesus Christ), we must receive His Spirit of truth (1 Cor 2:11-12, John 14:17). Spiritual Chameleons have a form of Godliness, but they deny the power thereof, as they are unable to let go of their own will and intellect. 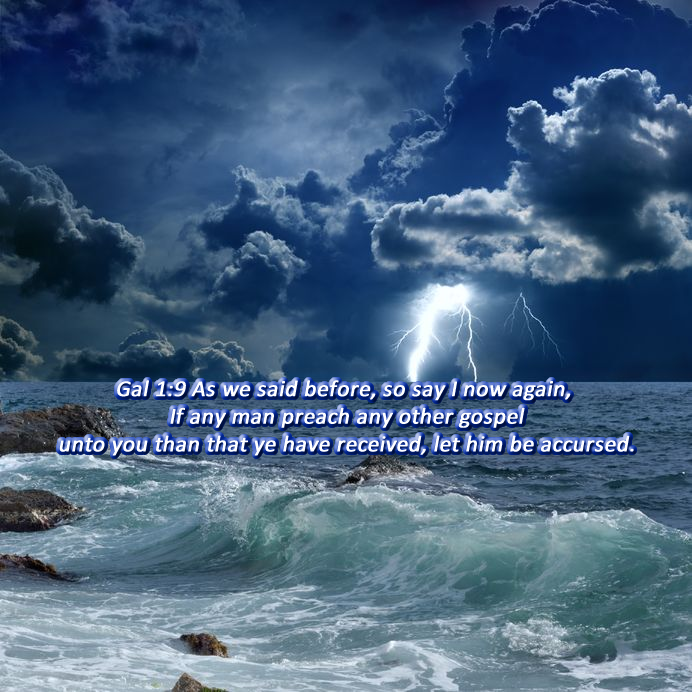 1 Cor 3:18-20 Let no man deceive himself. If any man among you seemeth to be wise in this world, let him become a fool, that he may be wise. For the wisdom of this world is foolishness with God. For it is written, He taketh the wise in their own craftiness. And again, The Lord knoweth the thoughts of the wise, that they are vain. Spiritual Chameleons appear to have a Godly life, but are unable or unwilling to submit to Yahshua, and thus prevent the Spirit of God from transforming their worldly minds. Spiritual Chameleons are self-deceived, as they have not really been changed. They are still lovers of themselves and depend upon their own wisdom or that of others. This behavior is sinful at best, and completely destructive if allowed to run its course. Our understanding of the gospel must not be based upon the doctrines of the false teachers in the Christian church. It also cannot be as a result of our own carnal interpretations. Our wisdom without the Holy Spirit of truth is foolishness with God. To truly worship God is to do so with the power of His Spirit and truth, any other type of worship is considered to be vanity and is deceitful (Mat 15:8-9, John 4:24). Spiritual Chameleons are forever learning, and yet never able to come to the knowledge of the truth (2 Tim 3:7). When we continuously look for answers from mere mortals we stray from the truth, and when our religion is constantly changing it is just that, a religion. True joy, wisdom and power only come from a Spirit-filled relationship when Yahshua dwells within us. One of the greatest gifts that Christians receive is the ability to look within and judge themselves in light of Scripture through the Holy Spirit. There is no hiding once we enter into this true relationship with Yahshua. Spiritual Chameleons do not have this ability. They can judge others but are unable to judge themselves. John 3:5-6 Yahshua answered, Verily, verily, I say unto thee, Except a man be born of water and of the Spirit, he cannot enter into the kingdom of God. That which is born of the flesh is flesh; and that which is born of the Spirit is spirit. To truly understand Salvation we must gain access to the teachings of Yahshua, submit to Him alone, and seek the Spirit of truth He alone can provide. 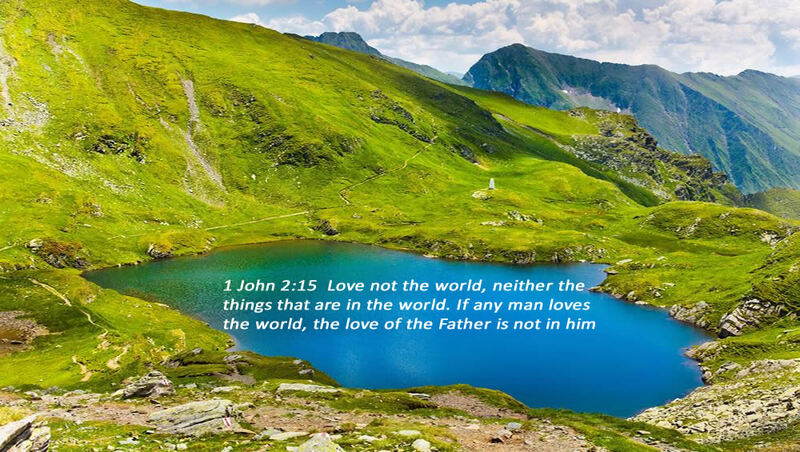 The answers men seek are contained in the Word of God; they are only a mystery to those who are not sealed by Yahshua through the Baptism of the Holy Spirit. If any man does not have the Spirit of Yahshua through the Baptism of the Holy Spirit he can not belong to Yahshua. Our Lord said the “words that I speak they are Spirit and they are Life”(John 6:63). Confusion and ignorance of the truth are several reasons why false teachings are accepted. Without His Spirit of truth, it is impossible to understand His Word of truth. John the Baptist proclaimed that are two Baptisms. One of them is unto repentance, and as a result of the other, we can have the assurance of Salvation through the Holy Spirit. Yahshua spoke plainly when He said that unless you believe and are baptized you shall not be saved. He did not say you are saved, but you shall be saved. We can have the assurance of Salvation through Him alone. Click here to access the entire article entitled our assurance of Salvation. Luke 8:18 Take heed therefore how ye hear: for whosoever hath, to him shall be given; and whosoever hath not, from him shall be taken even that which he seems to have. Spiritual Chameleons masquerade using a disguising pretense, and thus cloak or hide a self-serving agenda, under the pretext of operating as the servant of God (2 Cor 11:14). The false teachers in the Christian church are the master spiritual chameleons. They deny the Lord by reason of their damnable heresies and bring upon themselves and their blind follower’s swift destruction (2 Peter 2:1, John 16:7, Luke 6:39). But ye are not in the flesh, but in the Spirit, if the Spirit of God truly dwells within you (1 Cor 3:16). Now if any man does have not the Spirit of Christ, he is not of Christ (Rom 8:9). Spiritual Chameleons usually follow the commandments and the doctrines of men. This is vanity and represents deception unto damnation (Mat 15:8-9, John 4:24). The doctrine of Yahshua regarding the end time gathering is very clear. He said, one shall be taken and the other shall be left behind. Those who are merely playing church will be taken away, and the Elect will be left behind, to inherit the Kingdom at Yahshua’s Second Coming. 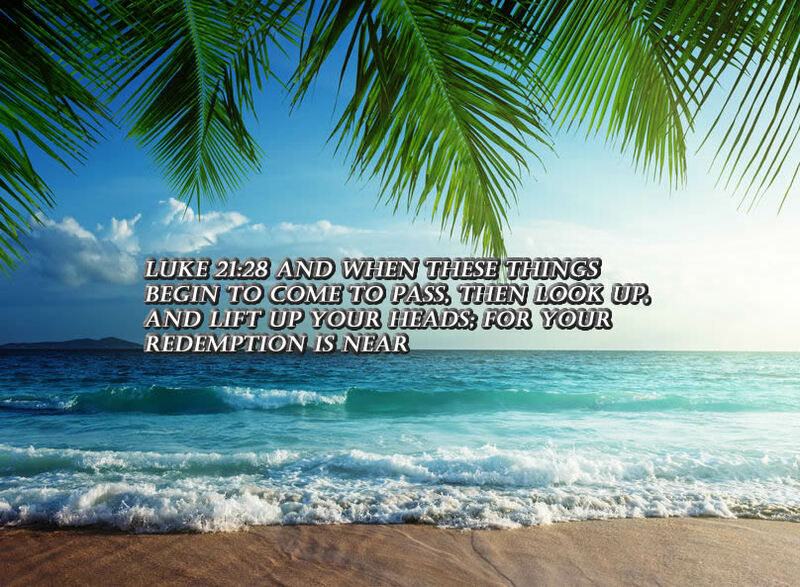 Mark 13:24-27 But in those days, after that tribulation… shall they see the Son of man coming in the clouds… and then shall he send his angels, and shall gather together his elect… from the uttermost part of the earth to the uttermost part of heaven. After the tribulation, all of the elect are gathered together. It would be unnecessary for Yahshua to gather the heavenly host if it were not for the fact that they also were to reign on earth with Him. The apostle Paul will receive the crown of righteousness at the same time as all those that love Yahshua’s appearing do. This occurs upon His return to the earth. To imagine that one shall be taken to receive the reward of eternal life before this great tribulation, while the apostle waits until the end of that tribulation for his is nonsensical. Yahshua will judge the living and the dead at His appearing and His kingdom, which represents His thousand-year earthly reign. If there is a pre-tribulation rapture then this group escapes the judgment. This is impossible, as it is appointed unto man once to die and then the judgment (2 Tim 4:1; Heb 9:27-28). Peter presents us with a message that the Spiritual Chameleons do not want to talk about because they are unwilling to pay the price. The true Church of God will partake in Yahshua’s sufferings and are able to endure through the power of His Spirit that lives within them. The teachings of our Yahshua on earthly tribulations, including the Great Tribulation, should not be shunned. They represent a small price to pay when you consider the eternal reward that is to be given unto the Elect who faithfully endure until the end (Math 5:10-12; Math 24: 29-31). Click here to access the entire article entitled one shall be taken and the other shall be left behind.